Hazel Jackson is managed by Horse Scout PR. 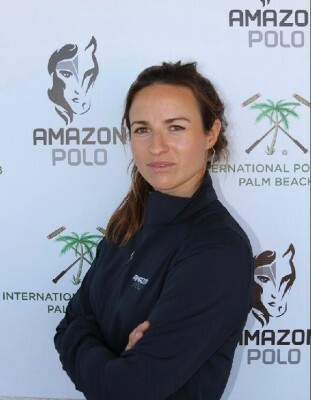 8 goals in Ladies Polo 2 goals in Mixed Polo I have a very good string of horses and able to travel all over the Uk ... Always willing to travel to play abroad when my expenses and pro fees are covered .. For prices, please e-mail me : hazel8jackson@hotmail.com Half teams are always a possibility. Looking for a polo groom to work for the English season, starting April - September, 6 days a week. Based in the New Forest, Sway. To help look after a string of 8 polo ponies alongside myself, including exercising, grooming and games. Experience with horses essential, opportunity to have a go at learning to play also.